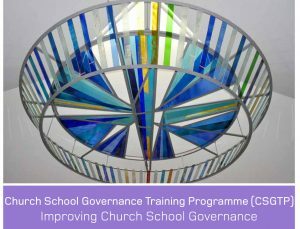 Run by Liverpool Hope University, this training programme is aimed at Governors and Trustees (Directors) in both church schools and schools with a distinctively Christian ethos. Click the button below to download the leaflet to find out more. We are holding Training for all heads and chairs of governors who may be facing Appeal Panels over the next few months. We will outline carefully the process, and help ensure that schools are as prepared as possible for the Appeals Panel. We recommend that any head which has not undertaken this training for a number of years does come along. Managing and administering the Admissions Process is one of the most important roles of a Governing Board in a Voluntary Aided Schools. As the Admissions Authority, the Governing Board has the responsibility to agree and set appropriate Admissions Criteria, to then ensure that the criteria is properly and fairly administered, and also to receive any appeals and to respond appropriately. This is particularly relevant to new headteachers, Chairs of Governors, and any headteacher who has not been on the training for a number of years.